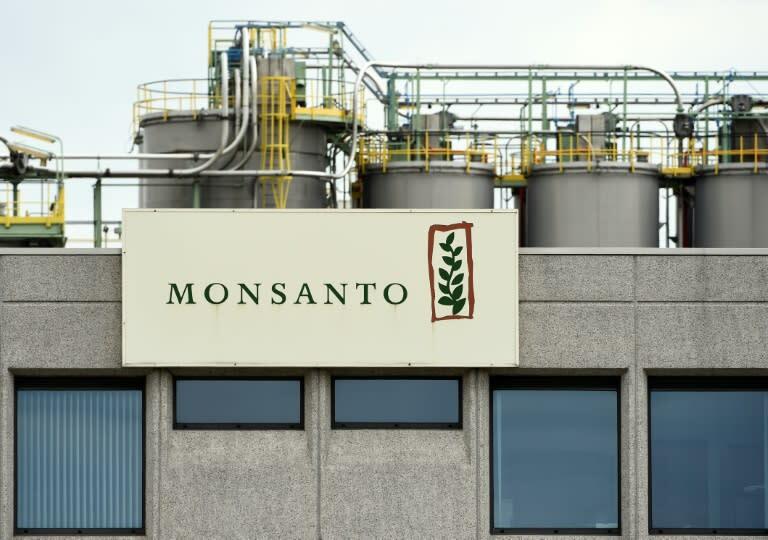 A top EU court on Thursday upheld the European Commission's approval of genetically modified soybeans made by US agri-chemicals giant Monsanto which environmentalists claim may harm human health. GM foods are hugely controversial in the European Union -- some member states say they may pose as yet unknown health risks while others argue they are essential and to ban them would turn the bloc into a scientific backwater. The General Court of the European Union said the Commission, the bloc's executive arm, had acted correctly when approving the GM soybean in 2012, rejecting an appeal launched afterwards. Three German NGOs said the Commission was wrong in finding that Monsanto's soybean was little different from the conventional version and therefore posed no undue health risk to humans, animals or the environment. They were particularly concerned the GM version could cause allergies in infants. The Commission rejected their claims in 2013 and they then took their case to the Luxembourg-based General Court, second only in the EU to the European Court of Justice. "The General Court dismisses the action... and upholds the decision by which the Commission dismissed as unfounded a request for review of the decision on marketing authorisation," a statement said. It said the NGOs had not been able to raise "serious doubts" about the Commission's decision.